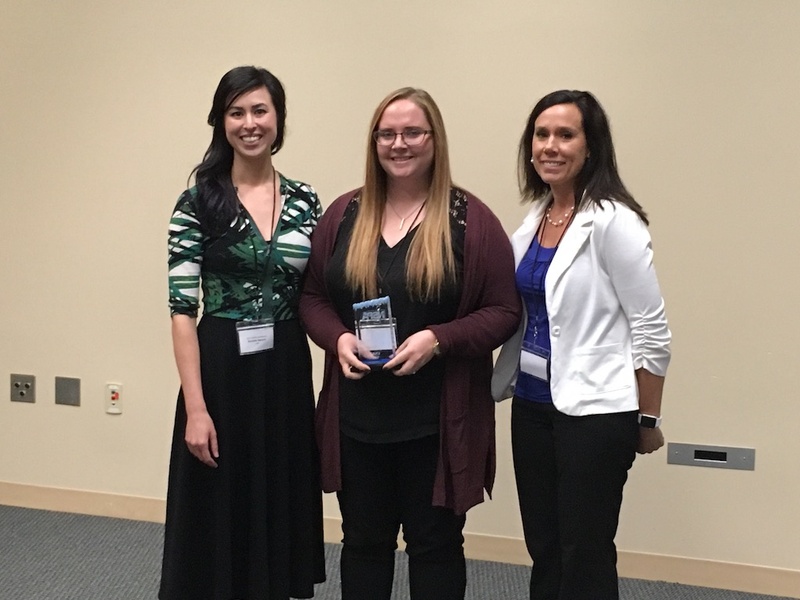 Emily McDonald, School Psychologist Intern, for ESU 11 was honored at the NE School Psychologist Conference. Emily was awarded the Outstanding School Psychologist Student of the Year for 2017. The UNK staff she worked with described Emily as someone who proven herself to be a highly motivated, dedicated, exceptional student during her studies at UNK in the School Psychology program. They went on to say she does not settle for just “meeting the requirements” but instead goes above and beyond all expectations, perfecting her skills and truly understanding the roles and functions she carries out with the school setting.